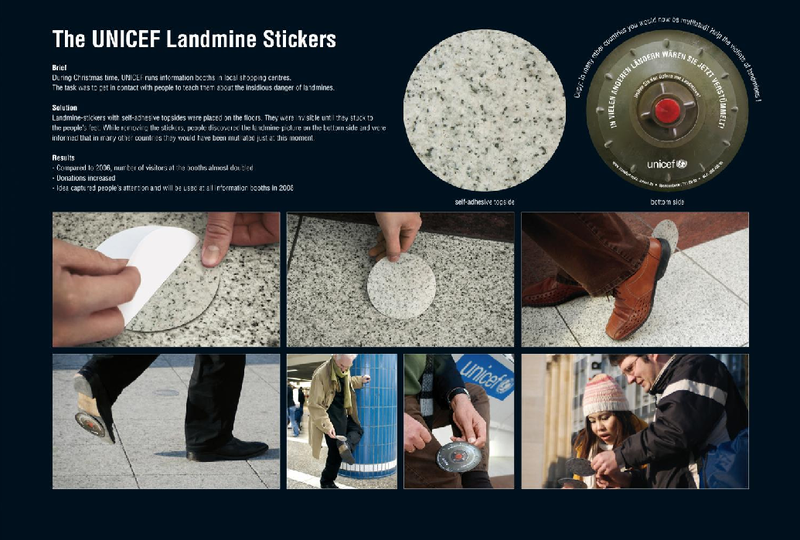 Landmine-stickers with self-adhesive topsides were placed on the floor. They were invisible until they stuck to your feet. While removing them, people discovered the landmine-picture on the bottom side and were informed that in many other countries they would have been mutilated at this moment. This and more pretty incredible uses of sticker ads. Wait, weren’t you the one making fun of the refugee run? Dude. Oh dear God that’s brilliant. How ingenious! 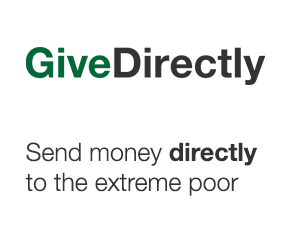 That gives me many ideas to apply in Vancouver.